A little number play in this fact on one of the world's most amazing writers, Shakespeare. 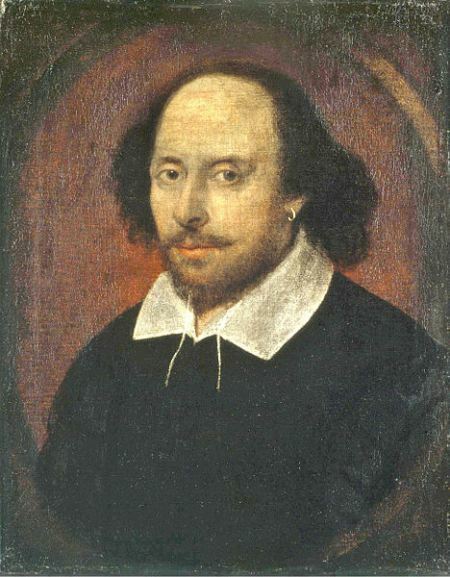 It is believed Shakespeare was 46 around the time the King James Version of the Bible was written. In Psalms 46, the 46th word from the first word is shake and the 46th word from the last word is spear.